"Bears need people. People need bears." "Once a bear has been loved by a human being, its expression is forever marked." Welcome to Burman Bears and thank you for visiting. 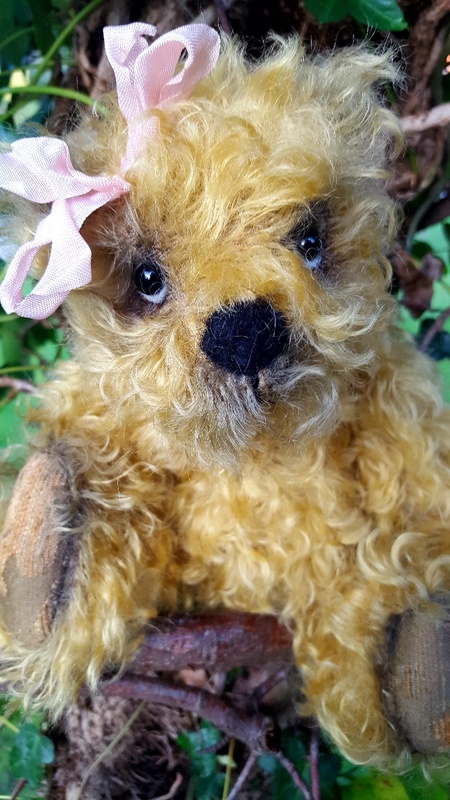 Please enjoy your visit and come back often to see the new bears as they are added to the site. One or two new bears are added each week, which you will see on the home page. 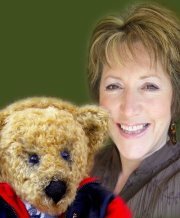 Angela Burman is an award winning designer and the founder of Burman Bears. All her characters are individually designed and traditionally created by her with love and care to last for generations. 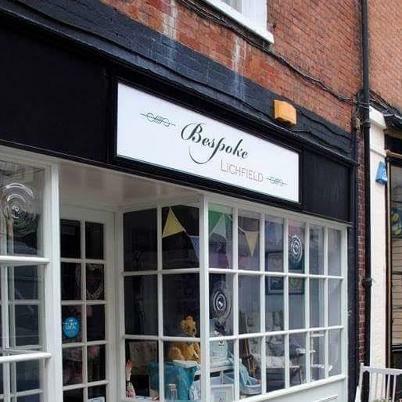 Made with the finest materials, such as luxury mohair, Cath Kidston, Liberty and Laura Ashley fabrics. Each creation demands great attention to the finest detail and is reflected in its quality, uniqueness and individual nature. PLEASE NOTE: All my bears are for collectors only and are not suitable for children under 14 yrs of age because inside they have hardboard discs, metal cotter pins and washers, which are used for jointing. They also have glass eyes which are sewn on and the filling is usually fire resistant polyfibre plus may have plastic pellets or steel shot. I am also the creator of Whisper The Listening Bear™ and author of his book. Click on the picture below to read about the work he does with children.